A new dimension of repairing & restructuring. 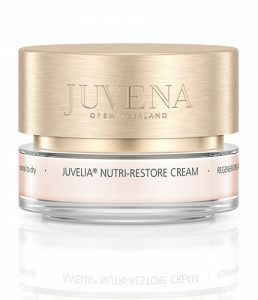 A wellspring of youth for firmer skin. 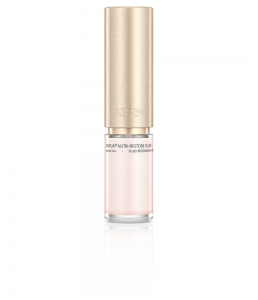 Daytime fluid for firmer skin. 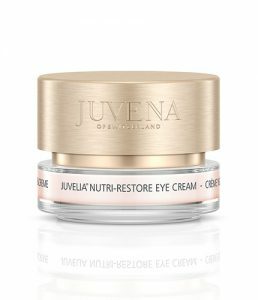 Intensive firming and lifting eye cream. A wellspring of youth for firmer and regenerated skin. 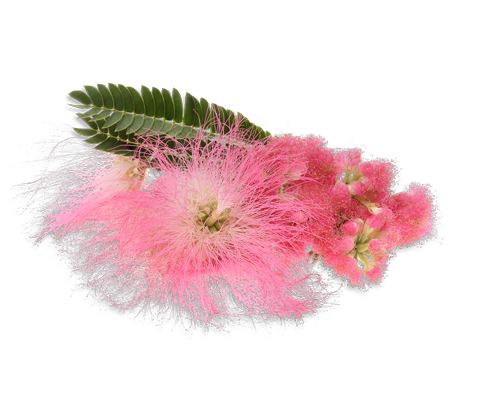 Extract of persian silk tree has proven to be the optimum anti-glycation substance. 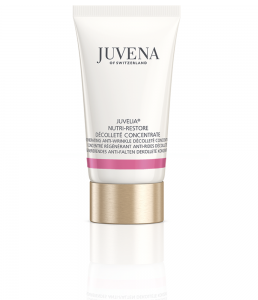 With its natural and powerful anti-aging impact, it reduces signs of fatigue swiftly, visibly and durably. It’s a real allrounder. Skin protein structures, which have suffered damage through glycation are repaired and given long-term protection. The extract also supports the skin’s own detoxification system and optimizes the skin’s energy supply. 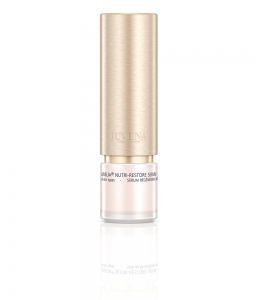 This quickly reduces dark circles and puffy eyes, and relaxes deep expression lines. Lasting protection is provided against the formation of pigment spots and age spots.